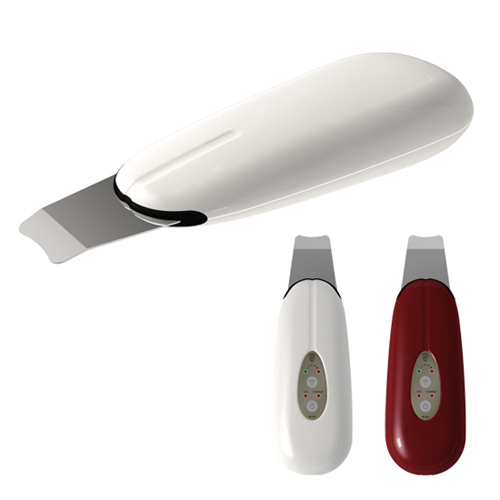 Ultrasound Skin Scrubber Beauty Equipment, Personal Skin Clean Beauty Equipment - High quality Taiwan Ultrasound Skin Scrubber Beauty Equipment, Personal Skin Clean Beauty Equipment provides by Jean-Modern's Ind. Co., Ltd.
Two choice of power supply, by AC power source and lithium battery. With USB plug, connected to the device with computer to charge.